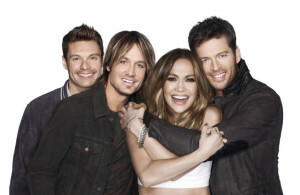 FOX has big national plans for American Idol XIII's launch. FOX is planning “world premiere” screenings and Q&A sessions for the start of American Idol’s thirteenth cycle. Events will be hosted across the country in the different timezones on January 14. 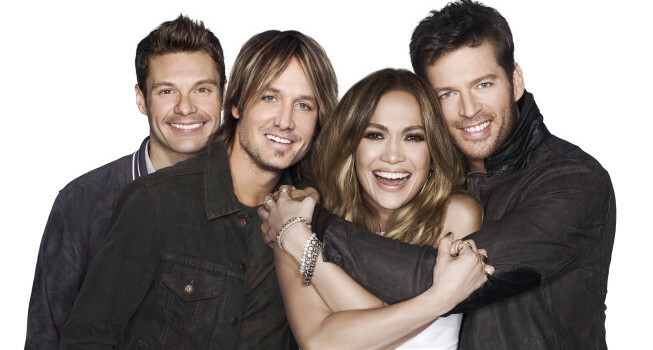 AMERICAN IDOL is produced by FremantleMedia North America and 19 Entertainment, a division of Core Media Group. The series was created by Simon Fuller and is executive produced by Simon Fuller, Cecile Frot-Coutaz, Trish Kinane, Per Blankens, Jesse Ignjatovic and Evan Prager. “Like” AMERICAN IDOL on Facebook at facebook.com/AmericanIdol. Follow the series on Twitter @AmericanIdol and join the discussion using #idol. See photos and videos on Instagram by following @AmericanIdol. Download the AMERICAN IDOL app for iOS devices from the App StoreSM; and for Android devices at Google PlayTM Store. ** Data rates may apply for app download and usage.